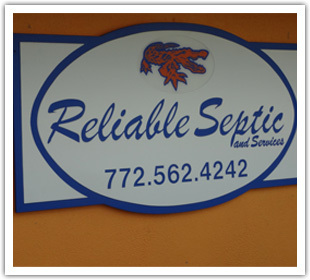 We are a Locally Owned and Operated Sign Company serving the Treasure Coast since 1988. Signs in a Day has established relationships with business and individuals in Vero Beach and the surrounding area for more than 25 years. We are a licensed Contractor offering full service sign manufacturing, printing and installation, personalized full color digital printing, custom cut letters, logos and graphic design services available for every business or individual need. Signs in a Day uses only the top quality American made materials. The helpful staff at Signs in a Day can assist you in creating a Business sign that is, back-lit, forward facing, double sided or magnetic. Any and all sizes available as well as Real Estate, campaign, security, traffic and residential signs. We also offer custom lettering on cars, trucks, vans, SUV's, boats and aircraft. Custom printed banners of any size are a speciality. We also make speciality bumper stickers made to order. All Products sold by Signs in a Day are manufactured from high performance top grade materials that are guaranteed to last for many years to come.